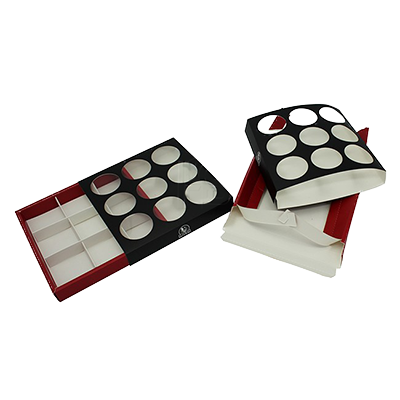 Custom Sweet Gift Packaging Boxes: For your sweets shop, we at Packaging Papa a special range of customized packaging boxes. For you delicious Macarons, Chocolates, and Cookies; we can create specialized sweet gift boxes. 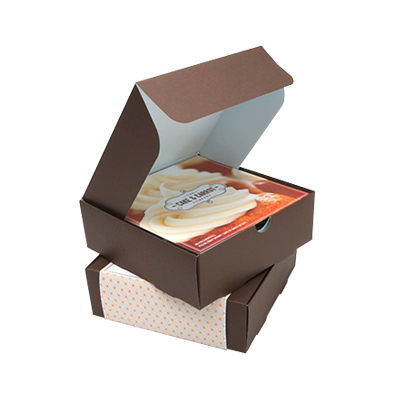 To make seasonal and social occasions more special, you can get customized boxes that incorporate all your in –house and industrial specifications. All these service features are available on whole sale rates. Custom Sweet Gift Packaging Boxes: Just imagine what would be the face expressions of your loved ones when they get your marvellously custom printed sweet boxes. Whether it is a Christmas, birthday, Valentines, happy anniversary or whatever occasion, sweet’s gift is a favoured treat that everyone would be delighted to receive. 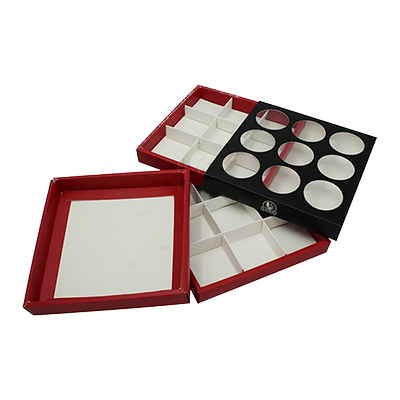 Packaging PAPA offers various exciting choices for the wholesale sweet packaging boxes. 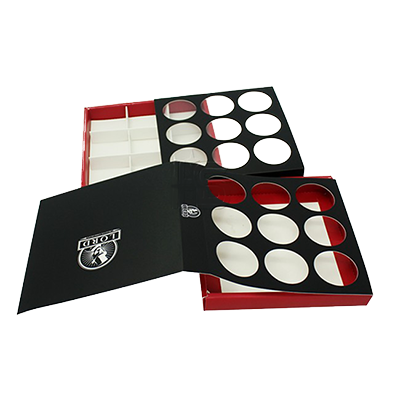 You can have the boxes printed in different shapes, colours and sizes. 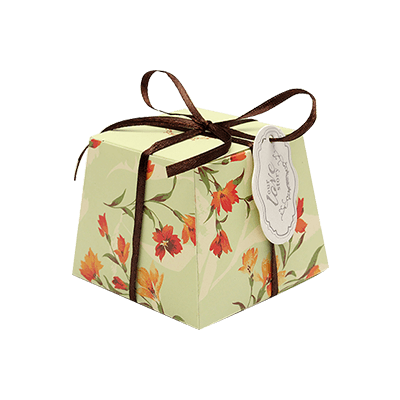 Use of decorative accessories like ribbons or band can custom sweet gift packaging boxes in a more alluring way. 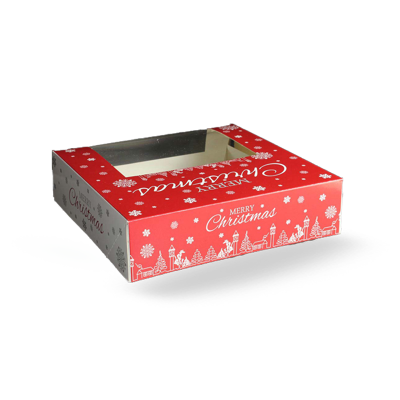 We are aware of the significance and quality of material for the wholesale sweet boxes’ printing, therefore quality stocks and inks are utilised. Designing an impressive Kraft sweet gift boxes require professional expertise. Packaging PAPA is a prestigious printing press that has been gratifying the packaging needs of a cohort of businesses across the globe. We are dedicated to delivering premium printing services to our customers. We use high tech printing techniques and technologies to ensure that the best printing products be delivered to our valued consumers. Window sweet boxes printed by Packaging PAPA give an alluring effect on the customer. We offer both offset and digital printing services at affordable prices. 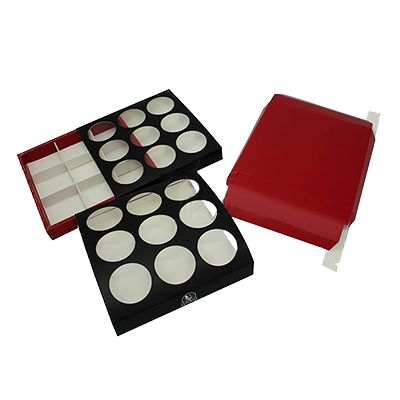 Unlike other sweet boxes manufacturer, Packaging PAPA believes in customer satisfaction and timely shipment. Our efficient production team delivers sweet boxes wholesale in time with accuracy. Our billing and shipping procedures are simple enough to be followed. We offer 24/7 LIVE CHAT facility so that our highly talented Call Sales Representatives can answer your queries and concerns regarding custom-made custom sweet gift packaging boxes.